Please note that the concerts on June 8 and 9 will be 2 hours 30 minutes long and have a late seating break and intermission. The concert on June 10 will be 1 hour 30 minutes long and have a late seating break, but no intermission. SOLD OUT. Additional tickets may be released; please check back for availability. 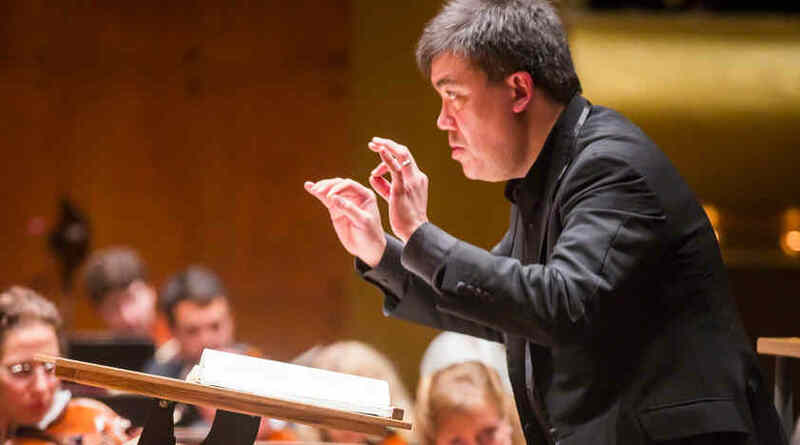 Alan Gilbert will lead the New York Philharmonic joined by musicians invited from orchestras around the world — Australia, Brazil, China, Cuba, France, Germany, Iran, Iraq, Israel, Japan, Mexico, Russia, South Africa, South Korea, Sweden, Turkey, Venezuela, the United Kingdom, and the United States — in a program celebrating the power of music to build bridges and unite people across borders. Wynton Marsalis is music director and trumpet of the Jazz at Lincoln Center Orchestra, and managing and artistic director of Jazz at Lincoln Center. Born in New Orleans in 1961, he began his classical training on trumpet at age 12 and soon began playing in local bands. He entered The Juilliard School at age 17, and joined Art Blakey and the Jazz Messengers. Mr. Marsalis made his recording debut as a leader in 1982, and has since recorded more than 70 jazz and classical albums, which have garnered him nine Grammy Awards. In 1983 he became the first and only artist to win classical and jazz Grammys in the same year, a feat he repeated in 1984. Mr. Marsalis’s compositions include Sweet Release; Jazz: Six Syncopated Movements; Jump Start and Jazz; Citi Movement/Griot New York; At the Octoroon Balls; In This House, On This Morning; and Big Train. In 1997 he won the Pulitzer Prize in music for his oratorio Blood on the Fields, which was commissioned by Jazz at Lincoln Center. That same year he premiered the monumental work All Rise, commissioned and performed by the New York Philharmonic along with the Jazz at Lincoln Center Orchestra and the Morgan State University Choir. Mr. Marsalis’s second symphony, Blues Symphony, was premiered in 2009 by the Atlanta Symphony Orchestra and by the Boston Symphony Orchestra in 2010. That same year, Mr. Marsalis premiered Swing Symphony (Symphony No. 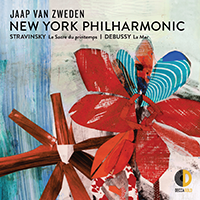 3), a co-commission by the New York Philharmonic, Berlin Philharmonic, Los Angeles Philharmonic, and The Barbican Centre. The Jazz at Lincoln Center Orchestra with Wynton Marsalis performed the piece with the Berlin Philharmonic in Berlin and the New York Philharmonic in New York City in 2010, the Los Angeles Philharmonic in Los Angeles in 2011, and the London Symphony Orchestra in London in 2012. Wynton Marsalis is an internationally respected teacher and spokesman for music education, and has received honorary doctorates from dozens of universities and colleges throughout the U.S. 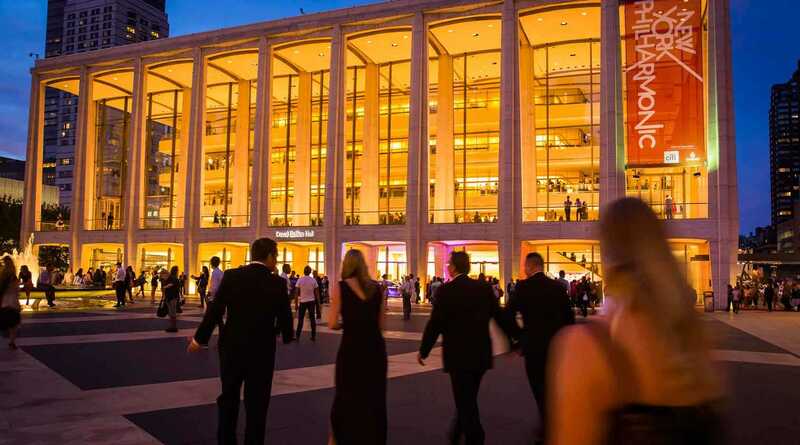 He conducts educational programs for students of all ages and hosts the popular Jazz for Young People concerts produced by Jazz at Lincoln Center. He led the effort to construct Jazz at Lincoln Center’s new home, Frederick P. Rose Hall (which opened in October 2004), the first education, performance, and broadcast facility devoted to jazz. In 2009 Mr. Marsalis was awarded France’s Legion of Honor, the highest honor bestowed by the French government. Galician bagpipes master, classical pianist, and educator Cristina Pato enjoys an active professional career devoted to cultural exchange and creating new paths for her unusual instrument. Ms. Pato is a member of Yo-Yo Ma’s Silk Road Ensemble, and serves as educational advisor for Silkroad. An active recording artist and performer since she was 12, Ms. Pato has released and produced six solo Galician bagpipes recordings and two as a pianist. She has also collaborated as a guest artist on more than 40 recordings. Ms. Pato holds a doctorate of musical arts in collaborative piano from Rutgers University; degrees in piano, music theory, and chamber music from the Conservatorio de Musica del Liceu; and a master’s in computer music from the Universitat Pompeu Fabra in Barcelona. Ms. Pato has served as artist-in-residence for a number of American universities, including Harvard and University of California, Santa Barbara. She is the founder of a multidisciplinary festival in Galicia and writes a bimonthly column for the Spanish newspaper El Correo Gallego. Violinist Johnny Gandelsman has worked with a wide range of artists, including Yo-Yo Ma, Bono, Osvaldo Golijov, David Byrne, Bela Fleck, Kayhan Kalhor, Suzanne Vega, James Levine, Mark Morris, Alim Qasimov and Fargana Qasimova, Nigel Kennedy, and Martin Hayes. 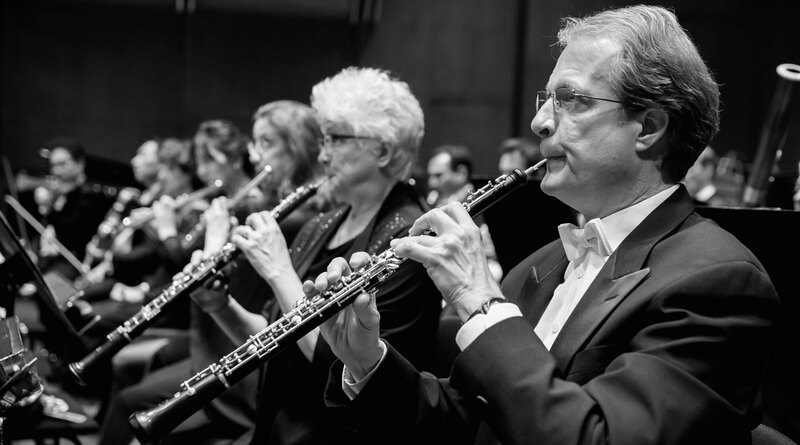 Highlights of the past season include winning a Grammy Award for Best World Music album as a member and producer of Silk Road Ensemble’s latest album, Sing Me Home; premiering Edward Perez’s Cinco Danzas for solo violin in Minnesota; and performing Philip Glass’s Madrigal Opera in Brooklyn. Mr. Gandelsman’s upcoming season includes Lou Harrison’s centennial celebration in Boston, the release of J.S. 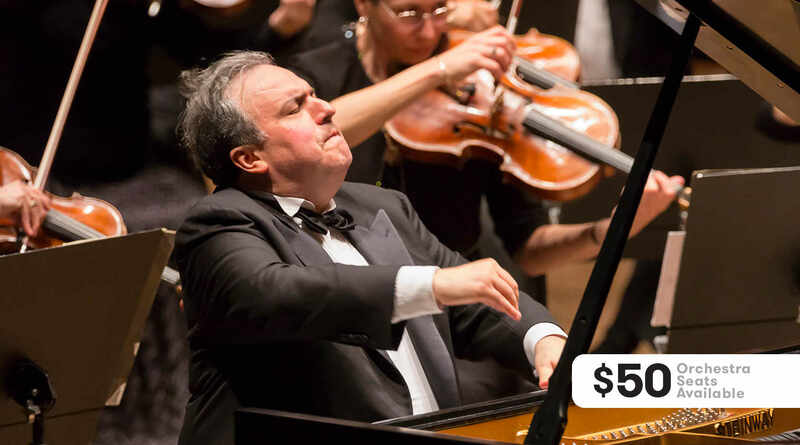 Bach’s complete Sonatas and Partitas on In a Circle Records, and U.S. tours with the Silk Road Ensemble and Brooklyn Rider. Bassist and composer Edward Perez lives in the cultural crossroads of Jackson Heights, Queens. His writing ranges from works for solo instrumentalists to arrangements for salsa band, string orchestra, and jazz big band. His works have been performed by artists such as Yo-Yo Ma, Cristina Pato, Silk Road Ensemble, Latin jazz pioneer Ignacio Berroa, and Peruvian vocalist Jorge Pardo. Mr. Perez began his career as a jazz bassist and quickly branched out to Latin jazz, Afro-Peruvian music, and other styles from South America and around the world. A graduate of Interlochen Arts Academy, Harvard College, and Queens College, he has shared the stage with Paquito D’Rivera, Lee Konitz, Lionel Loueke, Eva Ayllón, Julio “Chocolate” Algendones, Silk Road Ensemble, Afro-Latin Jazz Orchestra, Joe Burgstaller of the Canadian Brass, and Helio Alves. Mr. Perez tours extensively and also maintains a local presence teaching and co-leading the Terraza Big Band, the 18-piece house band of his neighborhood’s preeminent cultural venue. .
Percussionist / composer / arranger Shane Shanahan has combined his studies of drumming traditions from around the world with his background in jazz, rock, and Western art music to create his own unique, highly sought-after style. Since 2000 he has been touring the globe with Yo-Yo Ma as an original member of the Grammy Award–winning Silk Road Ensemble. He has performed and / or recorded with Bobby McFerrin, Aretha Franklin, James Taylor, Philip Glass, Alison Krauss, Deep Purple, Jordi Savall, Sonny Fortune, and Glen Velez, among others. A strong believer in the transformative power of education, Mr. Shanahan frequently presents workshops and clinics at leading universities and conservatories, including Princeton, Cornell, and the Eastman School of Music, as well as with refugee children in Lebanon and reservation schools in Montana. He is the lead teaching artist for the Silkroad’s arts-integrated education initiative, Silk Road Connect. This year Mr. Shanahan served as a Blodgett Distinguished Artist at Harvard University. He is active in the New York yoga, dance, theater, and Broadway communities. 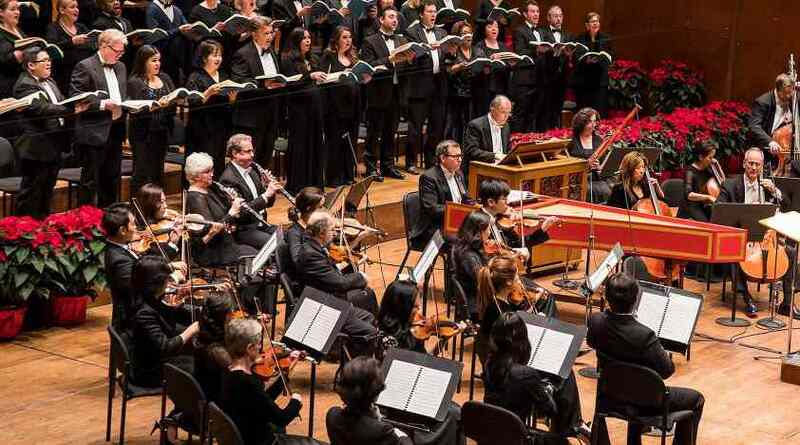 These concerts are presented by The Andrew W. Mellon Foundation. Additional funding is provided by the Howard Gilman Foundation and Ms. Joyce B. Cowin.